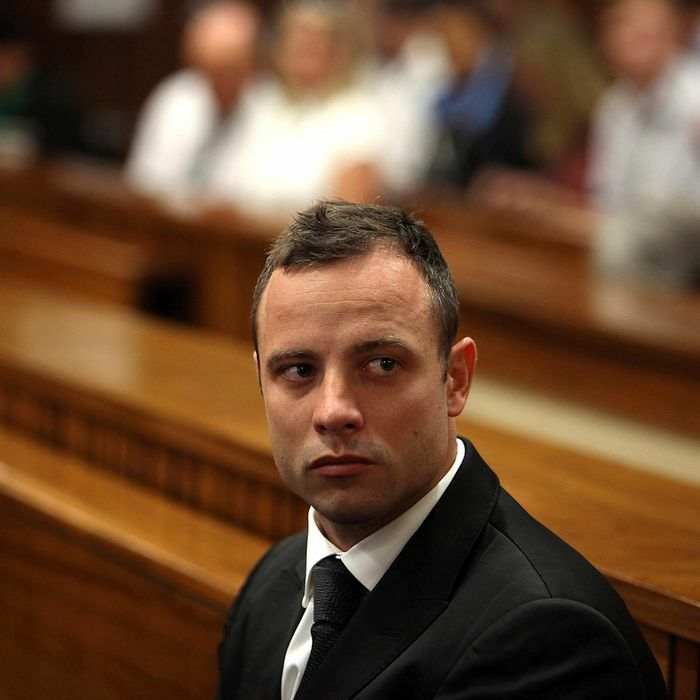 Olympian turned suspect intrigue aside, everything about the Oscar Pistorius trial, which started this week, makes it plain that the man accused of murdering his girlfriend, Reeva Steenkamp, is no ordinary defendant. 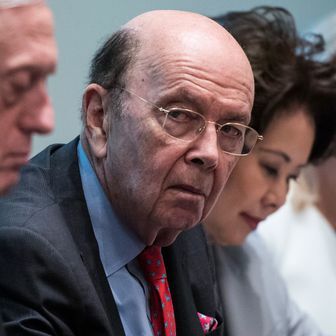 In fact, given the complexities and (frequent missteps) of the South African legal system, he may have more of a case than the tabloids suggest. There are 45 murders in South Africa every day, and the backlog of cases for any criminal charge is staggering — one out of every three people in prison is still waiting for their day in court, and 40 percent of those people who are waiting will eventually be acquitted. It’s only taken a year for Pistorius to make it to trial, while others can wait years for the same attention — leading some to wonder what else a celebrity might get in the way of consideration from the court system there. Then there are the problems the South African police seem to suffer from: A 2011 report showed one in five South African detectives received no basic training, while most of the rest were poorly trained. Sure enough, the Pistorius camp was given the seeds of a police incompetence defense when lead investigator Hilton Botha admitted during a bail hearing that nothing in Pistorius’s story contradicted what police found at the scene (something he later said wasn’t the case), and that police compromised the crime scene by leaving a 9-mm slug in the toilet and losing track of ammunition also found at the scene. And when Botha himself suddenly had seven counts of attempted murder charges reinstated against him for a shooting in 2011 (he and two colleagues allegedly fired at a minibus they were trying to stop), the lead investigator was taken off the case and the Pistorius team seemed to gain still more leverage. 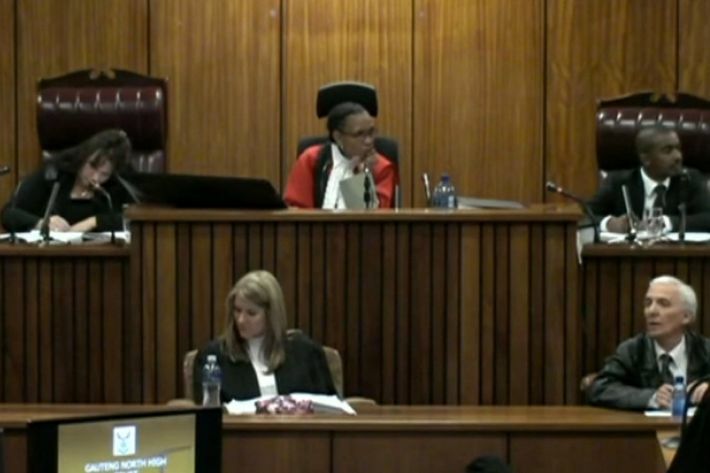 This is why some have called the Pistorius case a South African “stand your ground” case. And yet the Pistorius defense is not really a stand-your-ground defense; it’s something more finely tailored to the particularities of South African law. In South Africa, premeditated murder carries a mandatory sentence of life imprisonment. In reality, that usually plays out to 25 years, unless the convicted murderer can prove there were “extraordinary circumstances.” But arguing extraordinary circumstances is not an ideal strategy, and not just because the government’s early witnesses have convincingly recalled hearing Pistorius and Steenkamp arguing before the shots were fired. It’s more likely that Pistorius’s lawyers are hoping the judge instead finds Pistorius guilty of “culpable homicide,” a verdict that suggests that Pistorius made a colossal mistake. South African criminal-law professor James Grant has noted how many people who mistakenly shoot and kill their loved ones in South Africa have walked out of court with no jail time at all after being handed that verdict. The judge has other options on the table, including finding him guilty of gross negligence, which carries a sentence of up to 15 years. And then there are the three weapons charges he also faces, which could put him away for a similar amount of time. No matter what, it’s the judge, not a jury, who has complete discretion in the Pistorius case, because ever since 1969, South Africa has had no jury trials (a decision made in the apartheid era to prevent racially charged verdicts). So a lot of what happens over the next few weeks depends entirely upon the judge. So who is this judge? Thokozile Matilda Masipa serves in a high court in Pretoria. She is the second black woman appointed to the bench since the end of apartheid. Her mandate is a little different from that of American judges and juries. When she delivers a verdict, she must give a clear reason behind it, so whatever she decides, we’ll presumably hear the why as well. The system and society that the judge is operating in are also, to some extent, on trial here. According to the South African Medical Research Council, one woman was killed by her partner every eight hours in 2009, and the system seems laser-focused these days on addressing the problem. Chief justice Mogoeng Mogoeng has been pushing hard for new “norms and standards” meant to make judges more accountable and hand down decisions more quickly. All of which might impact how Judge Masipa decides to view the Pistorius case. Might she somehow look past all the ancillary issues surrounding this trial — plus what witnesses heard — and decide that Pistorius made a mistake? 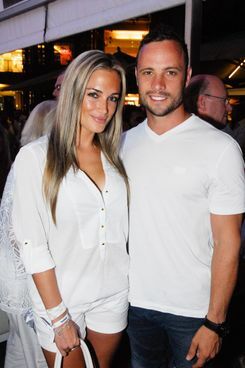 If so, Pistorius could get out of jail and start his life over — presumably with the 19-year-old girlfriend the media saw him stepping out with in the months before the trial. It’s a long shot. But given the exceptional nature of this case, who’s to say it’s impossible?